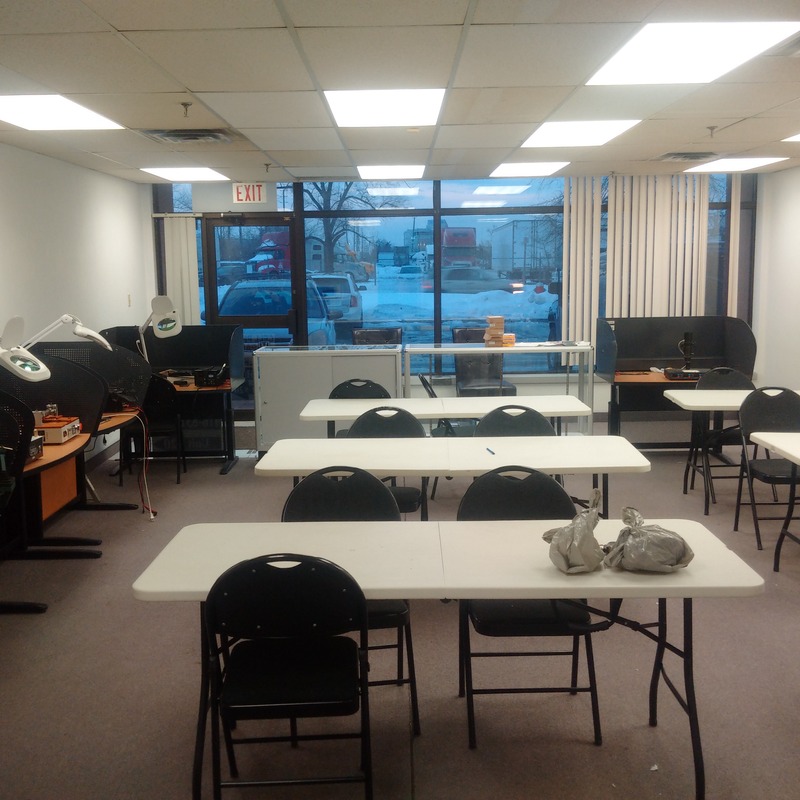 Our Cell phone repair training course available in Mississauga Toronto Ottawa Montreal Halifax Vancouver Calgary Edmonton Winnipeg and Saskatoon . 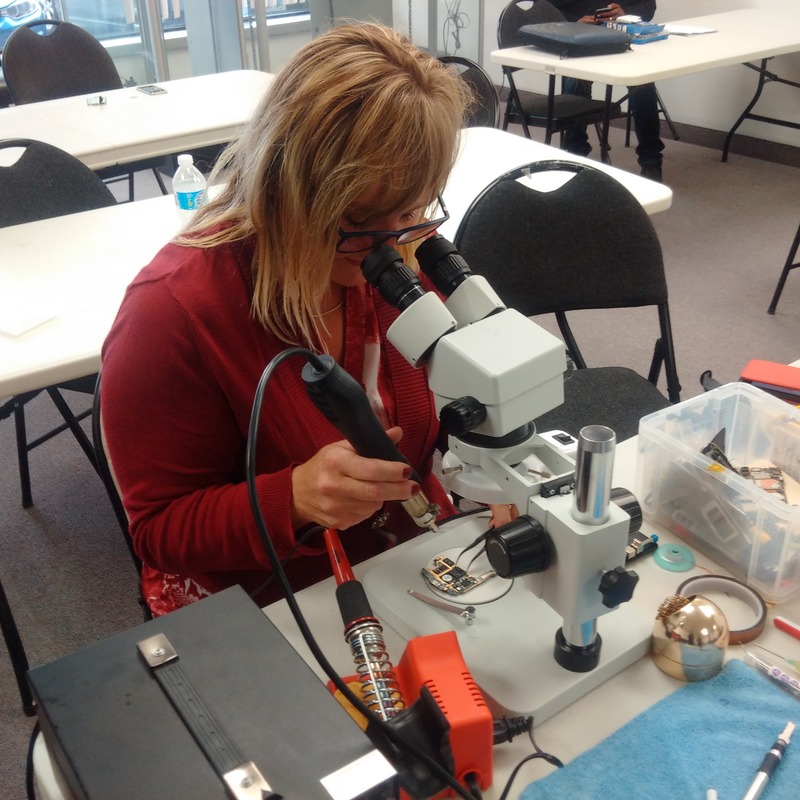 Currently we are offering Smartphone Master Technician Level 1-4 and Advance Micro Soldering Level 5. Basic of mobile phones, basic electronics, you will be taken a part smartphones such as iphone samsung blackberry tablet and ipad, We will cover every part of the mother board, water damage, and trouble shooting, you will be given access to the parts suppliers , Free tools and phones will be provided, tools for you to take them home and offer services to your clients. we will go with you every step you needed to open your own shop or work from home or get hired. certificate will be awarded. 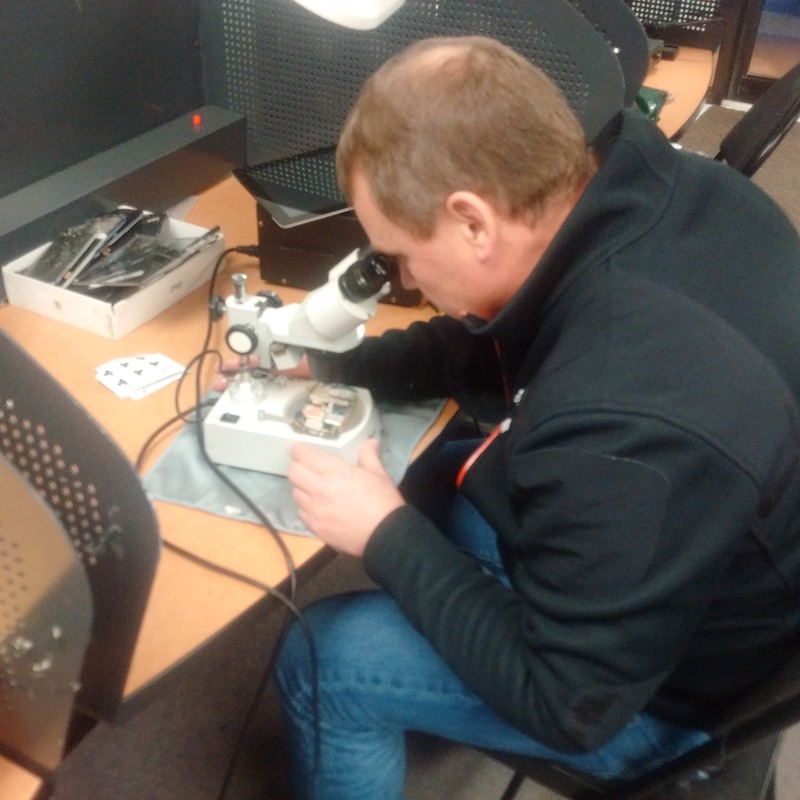 This is for the current shop owners service centers to learn a proper technique how to remove ic BGA re-balling reflow and more advance on current iphone ipad issues with backlight touch ic and more. Certificate included.